If I’ve learned anything during the past few years as a designer, I’ve learned that you can always learn new tricks to solve common design challenges. One of the most common design challenges is creating a customized background that expands and contracts to accommodate varying browser heights. 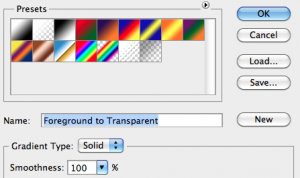 In cases like these, repeating background elements such as stripes or tiled patterns will not meet the need. The most challenging aspect of the task is that every page will most likely be a different height. You could design your background to fit the height of one page, but a rigid, static background image is not going to accommodate shorter pages such as your contact page. You could simply hope that nobody will notice backgrounds that cut off or abruptly stop partway down the page, but background glitches are hard to miss; despite technically being in the background, they stick out like a sore thumb. One viable solution is to create a background image for the top portion of your site and a separate one for the footer area. As long as you keep your file sizes small and you don’t make either of these elements extremely tall, this can work well for quite a few designs. Note that the combined height of your two background images should not be taller than your shortest page. However, limiting yourself to two background images means that the extensible middle-ground of your background has to be either a color, a CSS3 gradient or a repeating image, which doesn’t work for all designs, and in some cases leaves you with the same problem that you started with. But, with a little CSS know-how, you can add a third background image in between your first two while maintaining the same extensibility and keeping your overall design intact. 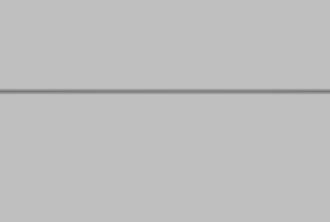 In Photoshop, I created a document wide enough to fill a browser, and I filled it with a sky blue color. For added effect, I added a new layer on top and chose white as my foreground color. I selected the gradient tool, selected the foreground to transparent option, drew a reflected gradient in the center of my canvas and lowered the opacity of this layer to 15-20%. 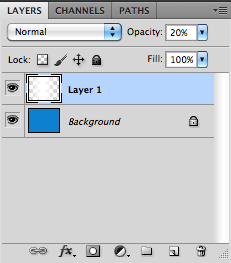 I merged both layers together. Then, I chose the single row marquee tool and made a selection. I went online and found an image of grass. I brought this image into Photoshop and cropped it so that it wasn’t too tall. 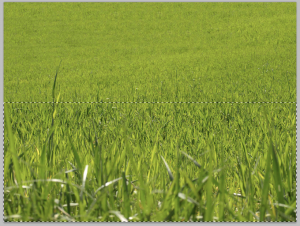 I added a layer mask and used the gradient tool to fade the top of the grass to transparency. 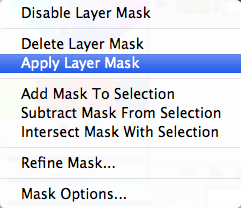 I right-clicked the mask icon and chose “apply mask” to merge it with the image. I saved for the web again, but this time I chose png-24 with transparency, so that the top could fade away.  For my last image, I created a new Photoshop document, made it around 200px tall and filled the background layer with a sky blue (just for visual reference). There are many places online where you can download custom brushes, so I found some custom cloud brushes, chose white as my foreground color, created a new layer and began painting clouds on the new layer. I made sure not to get too close to the bottom edge so that there would be no harsh lines breaking the effect of the clouds. I deleted the background layer, only leaving the clouds on a transparent background. 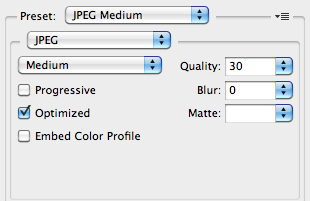 I chose File > Save for the Web and Devices, and I saved this file as a png-24 with transparency as well. I left the blue background layer on so you could see the clouds, but be sure to delete the blue background layer. Now, with a little CSS magic, I can use these images to create a grassy, cloud-capped background that fits every one of my pages perfectly. 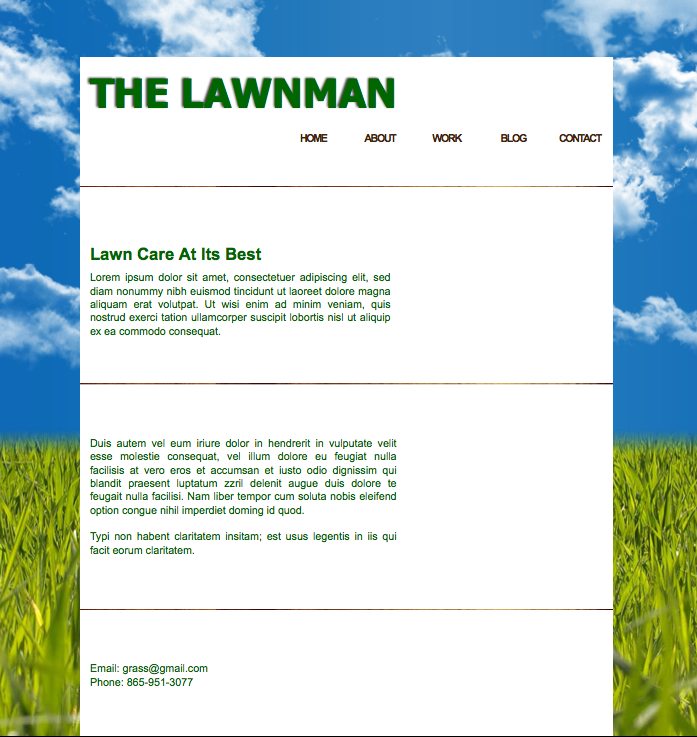 I have created a dummy site for a lawn care company to show you how to apply this technique. 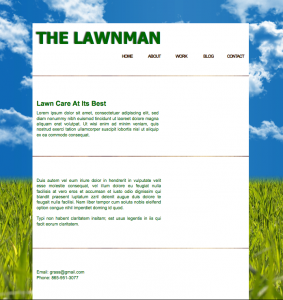 We can call all three background images using CSS: the grass centered at the bottom, the clouds centered at the top and the blue sky filling the varying height in between them. Use the background method to set the background attributes of your site as you normally would, but in this case, pay close attention to order. 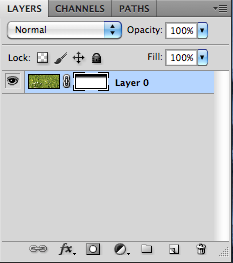 The way you order these three background images will feel similar to layers in Photoshop. The first item you call will be the image closest to you, and the last image that you define will be farthest back. In the case of this project, I defined the grass first and the clouds second, because in a real scene, the clouds would disappear over the horizon, which for our purposes is represented by the grass. In other words, clouds shouldn’t have the opportunity to go in front of the grass, because that wouldn’t look realistic. 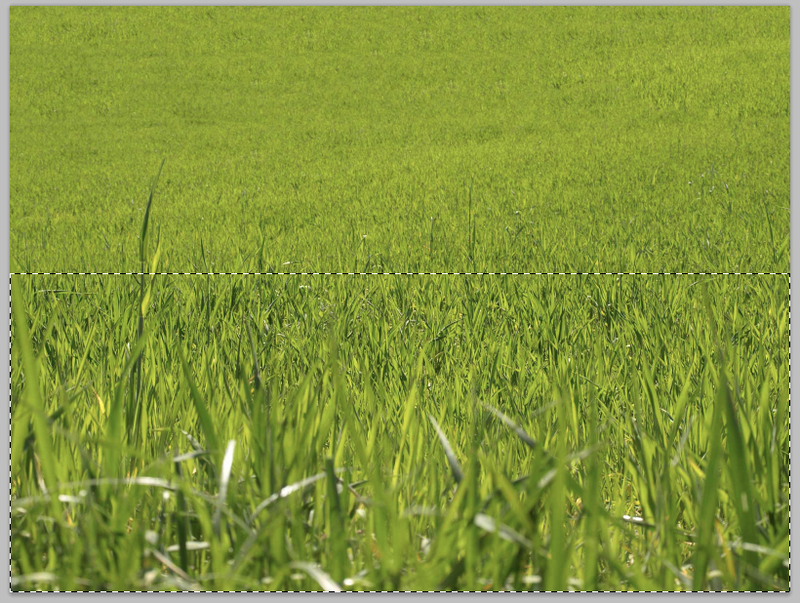 Both images are set not to repeat, and the grass is aligned to the bottom, while the clouds are aligned to the top and they are both centered. 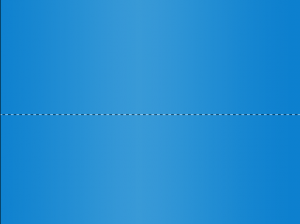 The third and last image defined is the “sky.jpg” file, which is centered and repeated on its y-axis. 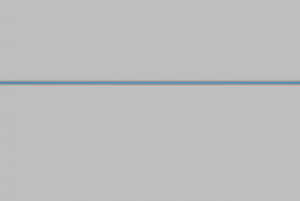 This ensures that no matter how tall a content page is, “sky.jpg” will bridge the gap, while the clouds and grass decorate the top and bottom respectively. The result is a seamless, dynamic background design that fits every page. I can’t show you this without talking about the downsides of this method. It gives you another creative option for your web design projects, but one major downside to this method is that you are using three seperate images to create your background, which can lower your site speed due to the addition of multiple large graphics. 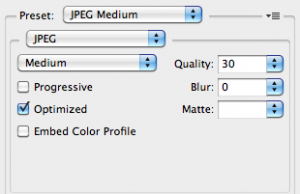 You are likely using a .jpg and two .png files, or perhaps three .png files, which tend to be larger than .jpg files. Another factor to consider is the height of your three images, because if they overlap on an unexpectedly short page, they can ruin the look of your site. 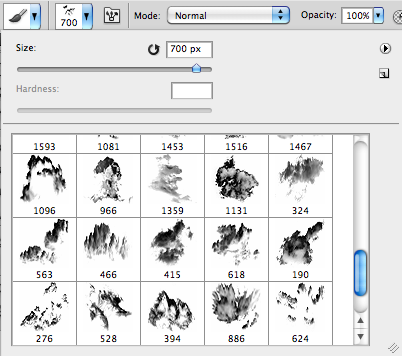 Getting the image heights right might take time and multiple trials and errors, but if your clients or colleagues insist on a complex, scalable background, they should expect it to take a little longer than a standard, simple one.